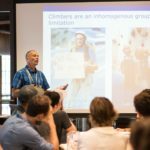 Climbing Medicine Canada is the organizing body for the Canadian Climbing Medicine Symposium. 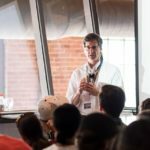 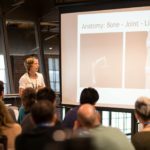 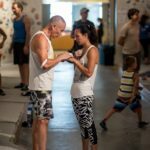 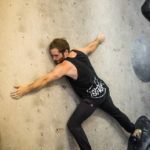 We strive to create events for coaches, athletes and medical professionals to share their expertise in the climbing industry. 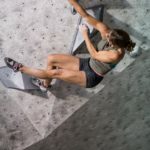 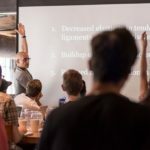 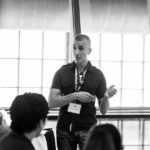 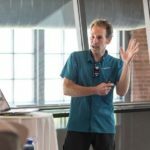 Join us for the 2019 Canadian Climbing Medicine Symposium.